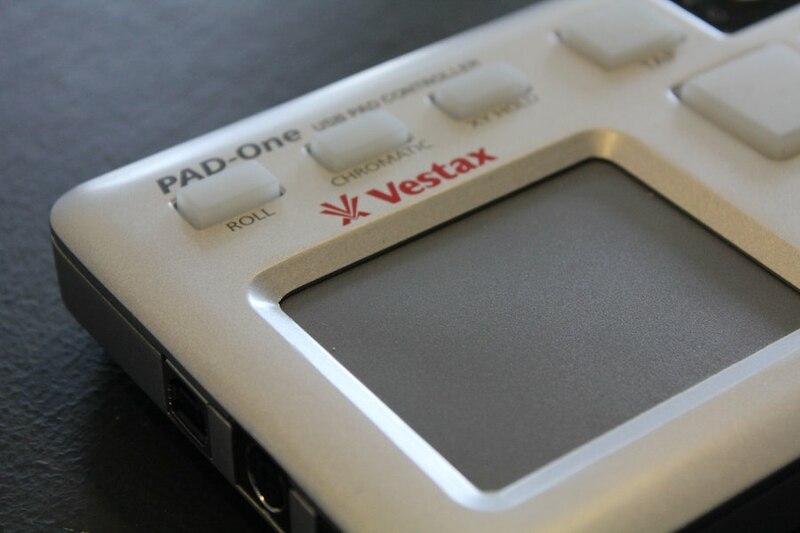 The Vestax PAD-One was announced quite a while ago but was kept simmering in the oven for months before being released for general consumption. 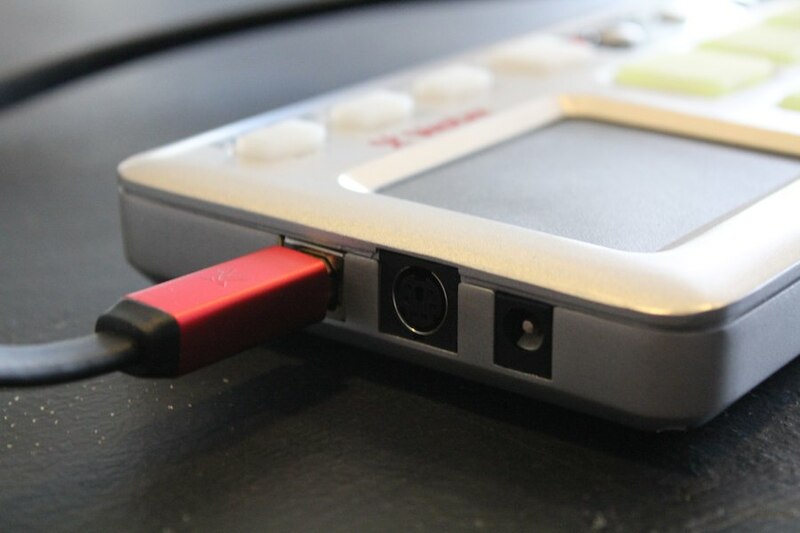 We recently got our mits on the final version (with some juicy extra features) and have been testing it in the labs. 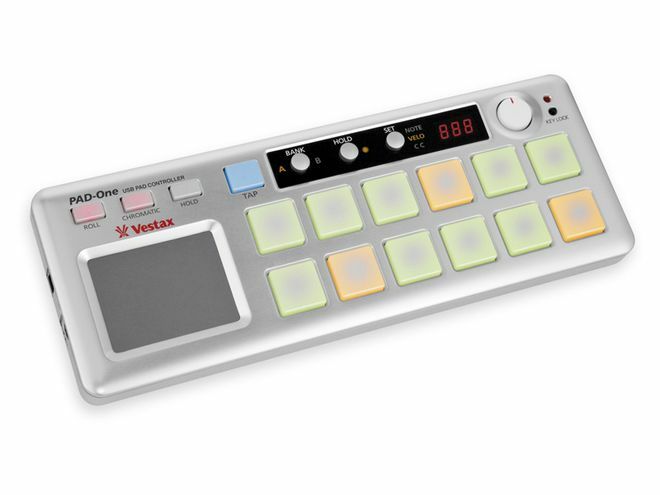 Along with a rock solid build quality, after touch sensitive pads and reliable soft touch detection this pad tastes way better than the low end similar on the market. 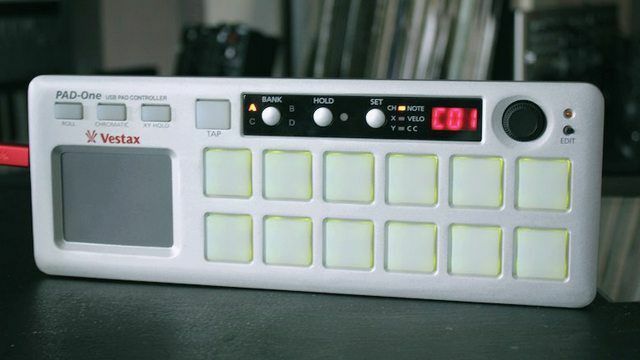 Anyone that has owned a Korg Nano pad knows that they are very inexpensive ($50 +/-) but you should probably plan on buying several as their average life span seems be measured in months or possibly weeks. The pad one sought to solve that problem by building the same format controller in a more robust manner that would last years. Have they succeeded? Well, at first glance – yes. The all metal enclosure and high quality silicon pads certainly give me a lot more confidence in the durability of the product. We have only had it for a month, but in that time no problems have shown up and it’s working perfectly. turning on a effect with the button and then modulating the value with after touch. triggering a cue point and then bending the key parameter for a pitch bend. 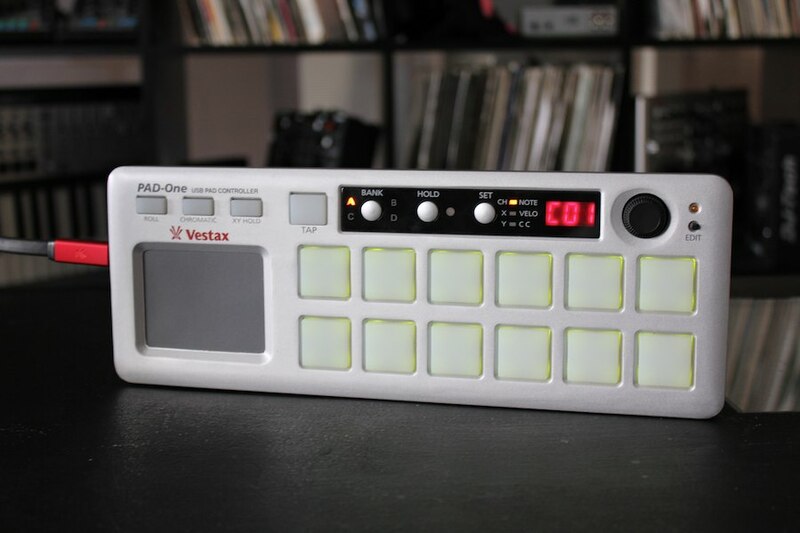 With a handy edit button, you can quickly change the note values for each pad making it really easy to customize in a few moments. 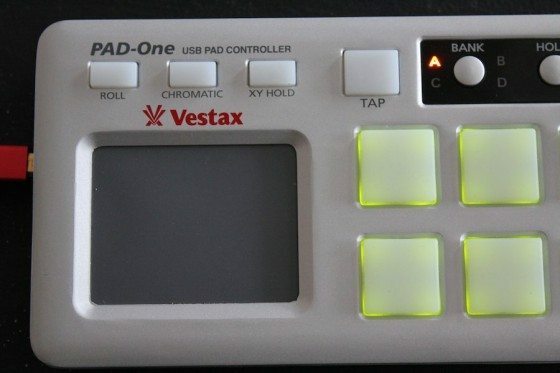 I have been using the PAD-One a lot to program drums lately. The rubbery feel of the pads is more bouncy than all the other controllers, which lends it self well to drum triggering and planning. The X/Y pad on the PAD-One is really responsive and customizable. It has a nice firm feel, as opposed to some X/Y pads which truly feel very flimsy. 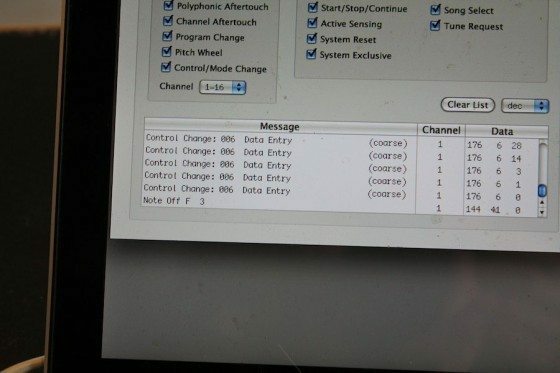 triggering cue points in rapid succession in a true roll style drum build. Key Feature: High quality components and performance of pads. Downside: Heavier and more expensive than competing products from Akai and Korg.